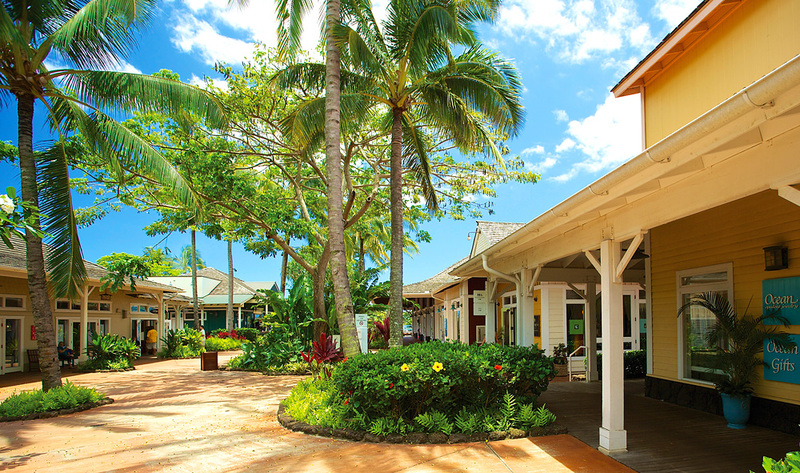 The Shops at Kukui‘ula in Po‘ipu are home to the finest shopping, dining and art on Kaua‘i. Enjoy award-winning farm-to-table cuisine, shop the island’s newest retailers, and delight in the work of Kaua‘i’s finest artists at unique galleries and boutiques. The lush garden setting and ocean views offer an incomparable island shopping and dining experience. The weekly Kanikapila at Kukui‘ula event held every Friday from 6:30 to 8:30pm celebrates the island’s growing music scene. Several solo or duet performers will be stationed throughout the village with a different musical group taking “center stage” in the Palm Court area. Visit the Kaua‘i Culinary Market, Wednesdays from 3:30pm to 6pm, for the island’s premier gourmet farmer’s market, in partnership with Kaua‘i County Farm Bureau. Enjoy live music and a wine and beer garden. Discover one-of-a-kind Kaua‘i grown produce and products. Perfect for gifts! Don’t miss the live chef demo at 5pm.